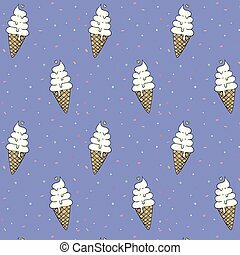 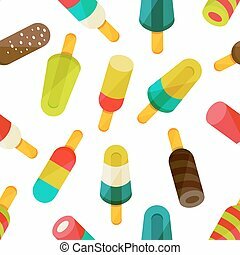 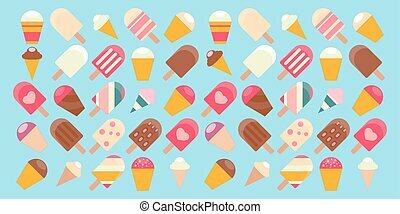 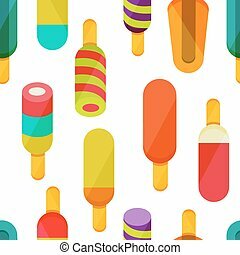 Ice cream background. 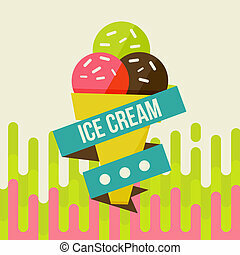 Retro ice cream poster. illustration of vintage ice cream sign. 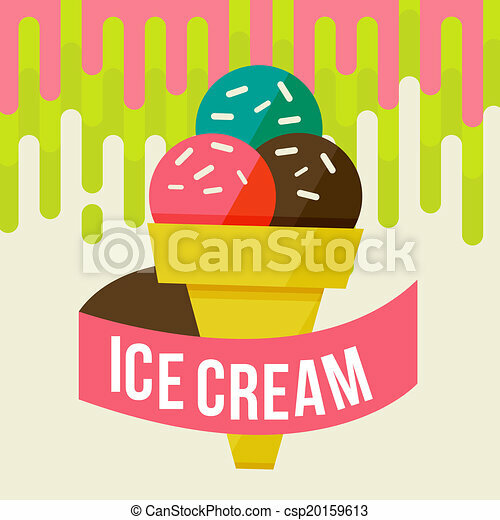 Retro ice cream poster. illustration of vintage ice cream sign. 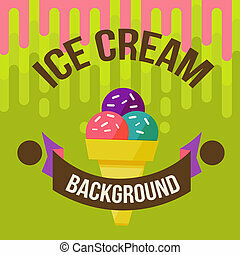 Retro ice cream poster. 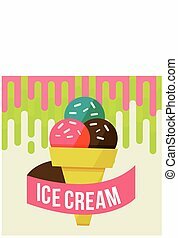 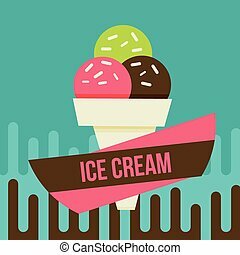 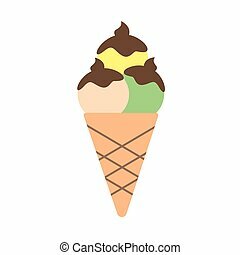 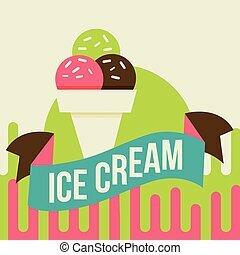 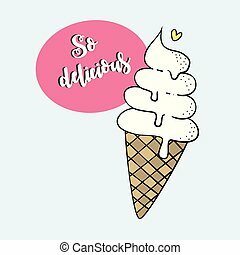 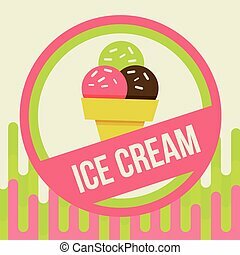 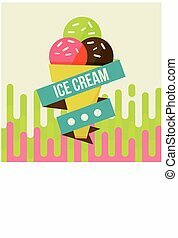 Vector illustration of vintage ice cream sign. 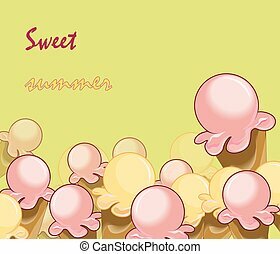 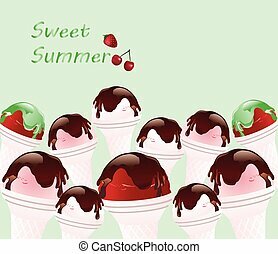 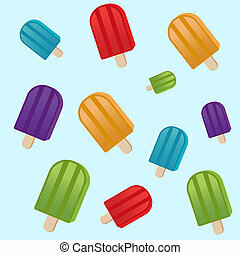 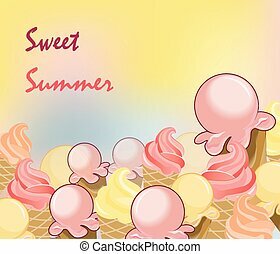 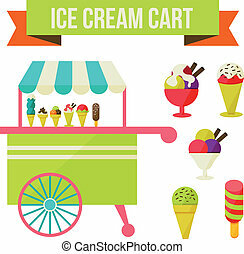 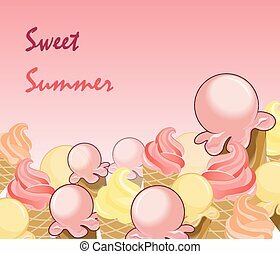 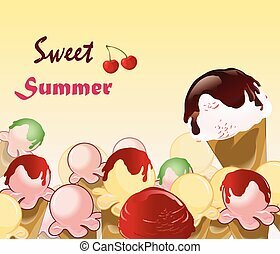 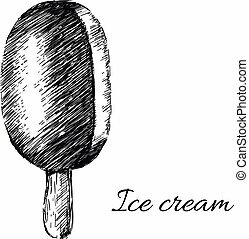 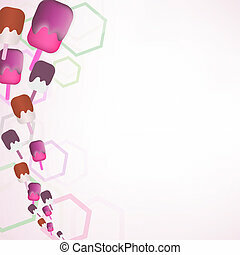 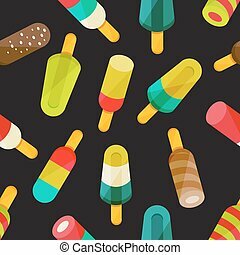 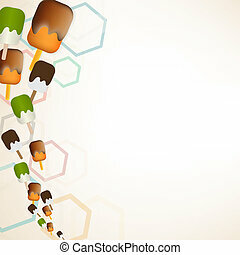 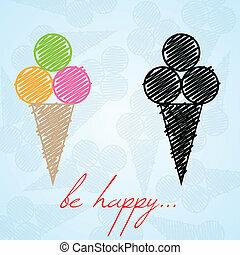 Illustration of ice cream cart isolated in white background.